Proper spacing is critical to creating scoring opportunities. 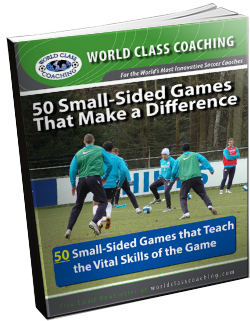 This 4v4 drill is designed to help players create the space the need to score in congested areas. Three ways to track stats. Ready to get started? 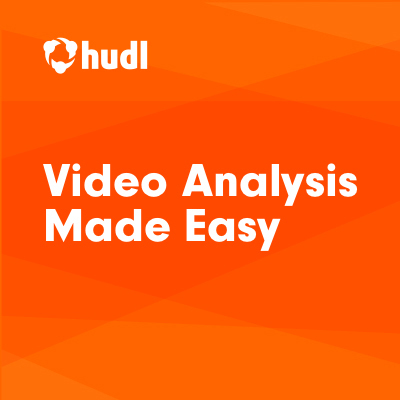 Try Hudl today. Juventus, FC Porto and many others.